A consideration of how to enhance your room by using replacement vertical blinds, including colour schemes and techniques. Are you bored with the look of your room? Is it time for a change? 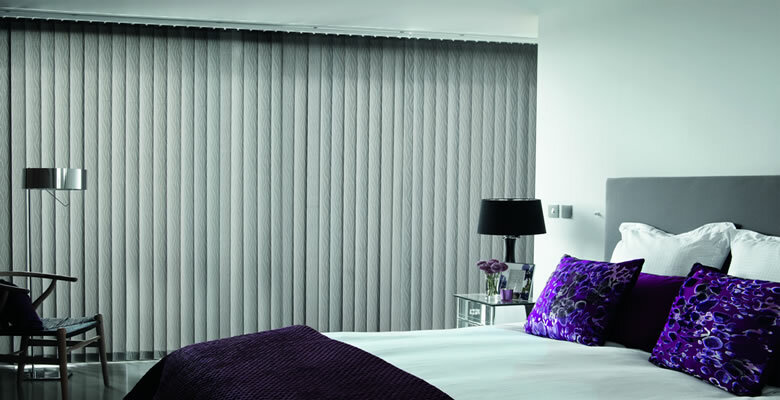 It is relatively easy to achieve a complete makeover of any room that has vertical blinds at a fairly low cost. Rather than replacing your existing window dressing with expensive made-to-measure curtains, why not consider simply opting for replacement vertical blinds? Add a Splash of Colour For those wanting to experiment with colour, you may want to consider accent colours - reds, pinks and blues - which can lift a room at a stroke and give a fresh modern look to any space. Stripes are particularly popular in interior design right now, following on from the eternally popular 'Signature' design from Paul Smith. Striped curtains and upholstery have been echoing this style for some time and stripes look as if they're here to stay, particularly in metropolitan homes. Children's rooms are also more vibrant than in the past, with sharp pinks and bright greens and blues now favoured over softer colours, but it is very much a matter of personal preference. Heritage colours are well represented too, with a more subtle palette in slats for vertical blinds for those wanting a period look. Neutral Shades Neutral shades will never go out of fashion, as they offset the carpet, furnishing and pictures in a house beautifully. Blending neutral shades are perfect for imparting a sense of calm and unity and are still top of the list for many people. They don't challenge the eye and impart a sense of neatness and cleanliness. If this is what you want to achieve, replacement vertical blinds are a great option when you want to refresh and update your existing blinds. You may wish to improve upon what you had before by choosing textured or patterned fabrics for your new slats. Look for embossed-style fabric with the appearance of raised embroidered patterns. Consider checks or stripes in neutral complementary shades or go natural with Hessian-style finishes. 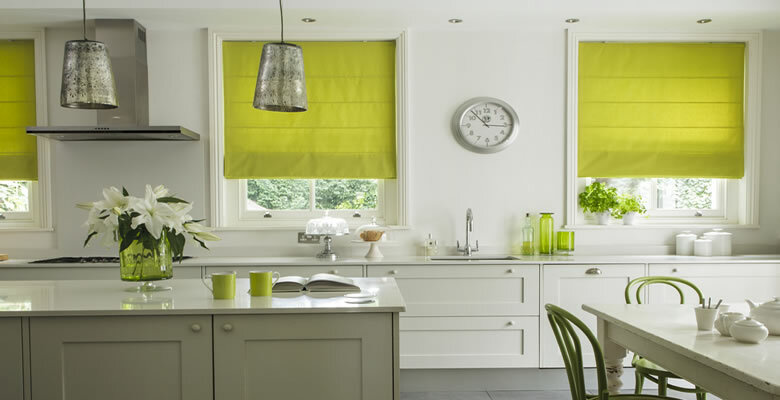 There are so many vertical blind slats and ways to update a neutral look with modern styles or classic designs. 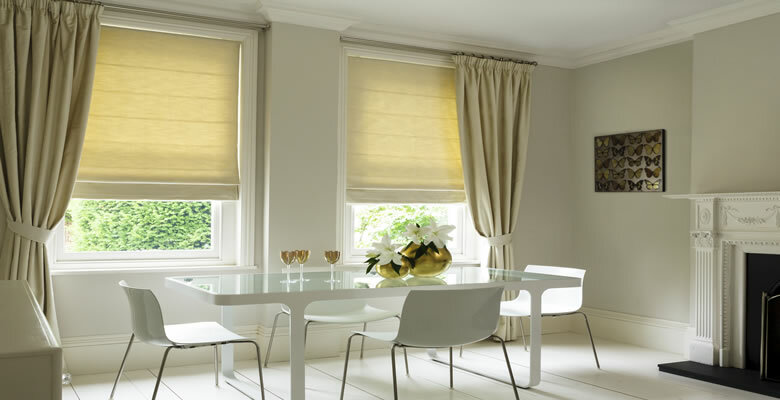 Decision Time Once you have decided on the replacement vertical blinds option, consider the wide range of weights and light-filtering options you have when looking at fabrics. 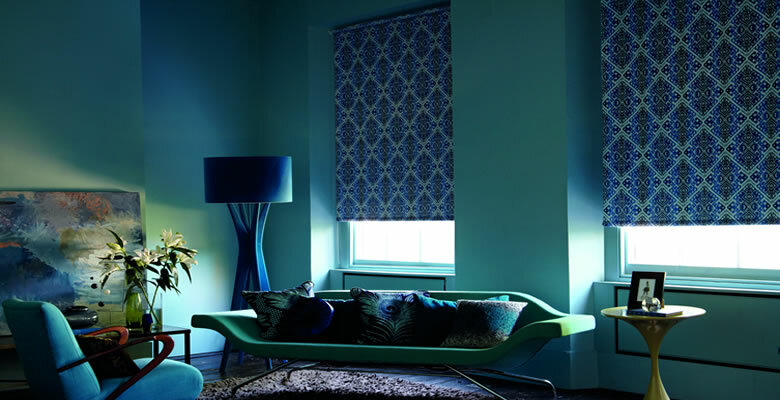 From blackout blinds to sheer, light-diffusing fabrics, there is something for every home. Why not have a look at the wide range available and refresh your window dressing today?